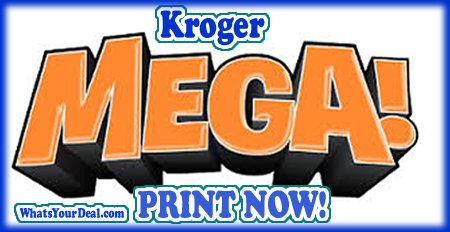 These are the coupons you will want to print to have on hand for the Kroger Mega Sale starting 2/15. These are items we know will be included in the sale. I will add to it as new coupons or deals appear! 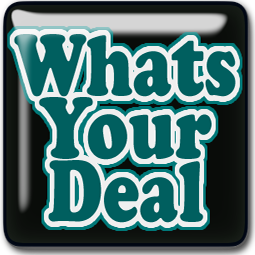 —–>> Check out these Money Making Apps that not only save you money, but make money!